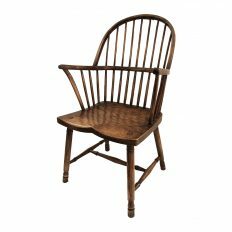 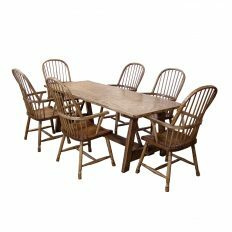 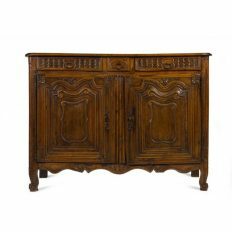 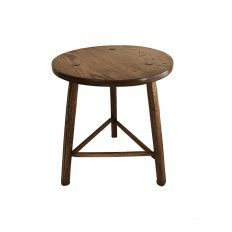 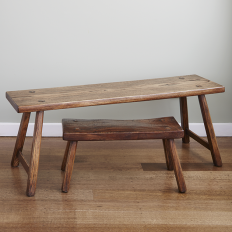 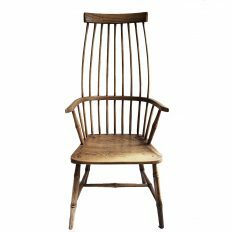 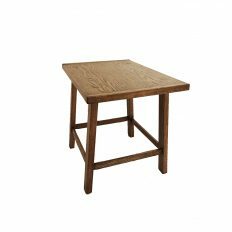 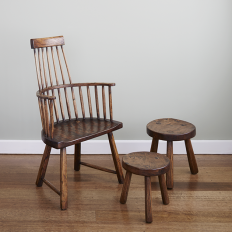 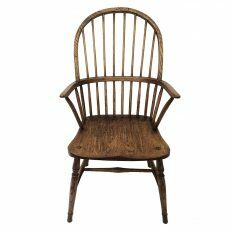 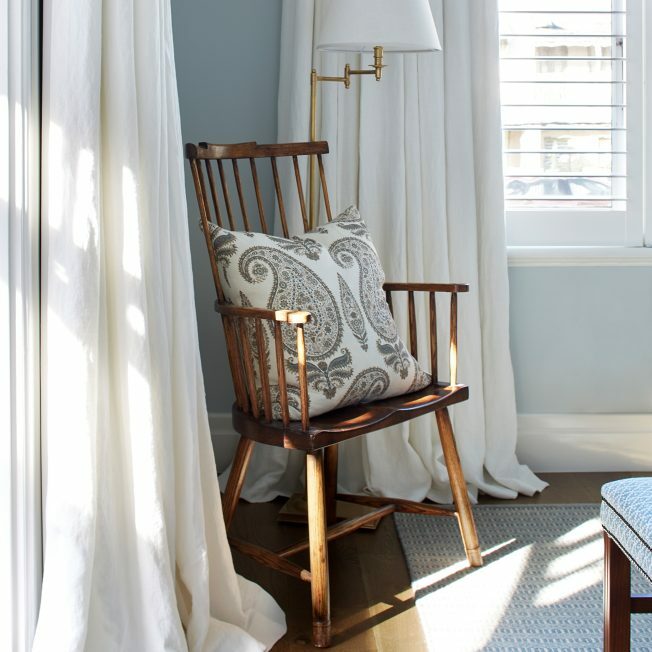 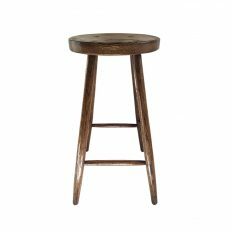 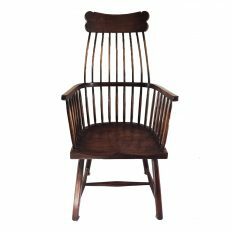 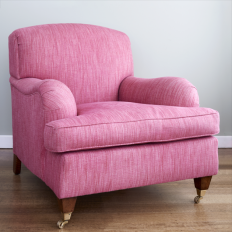 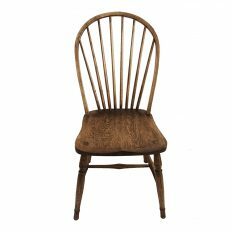 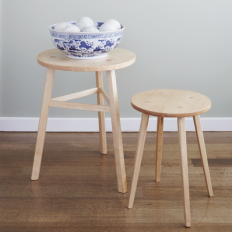 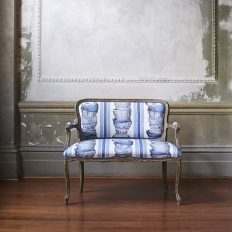 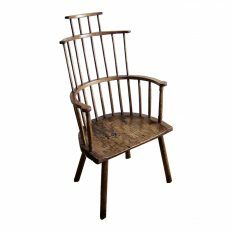 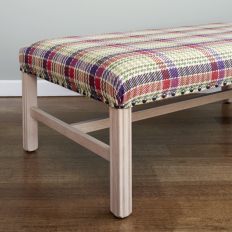 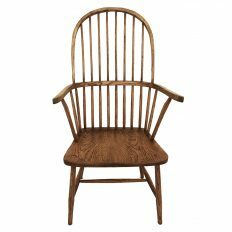 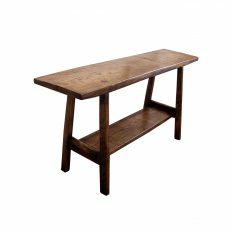 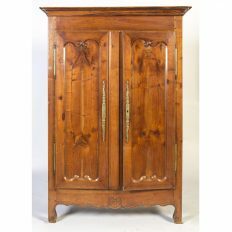 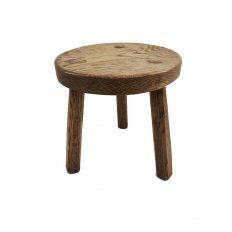 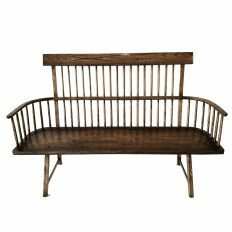 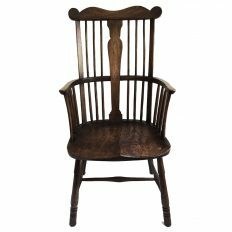 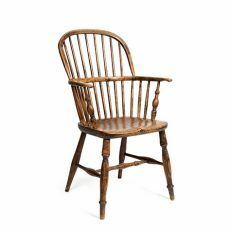 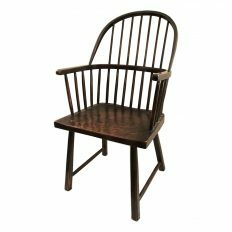 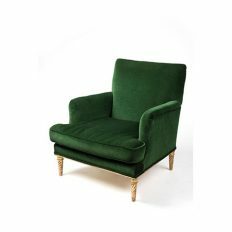 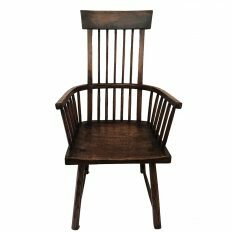 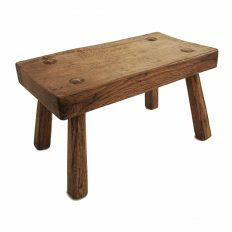 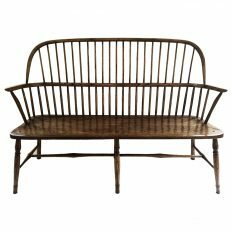 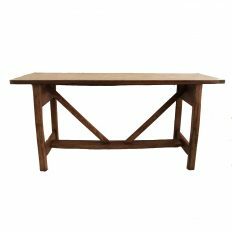 The Welsh style comb back elbow chair predates the Windsor chair – a similar construction but its earliest interpretation was that of a bucolic primitive chair. 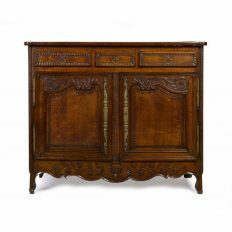 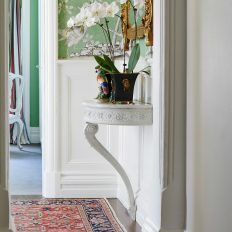 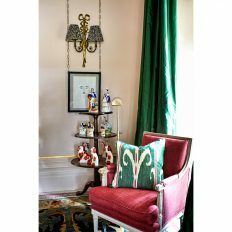 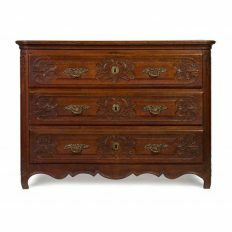 In time it melded with the influences of the Windsor. 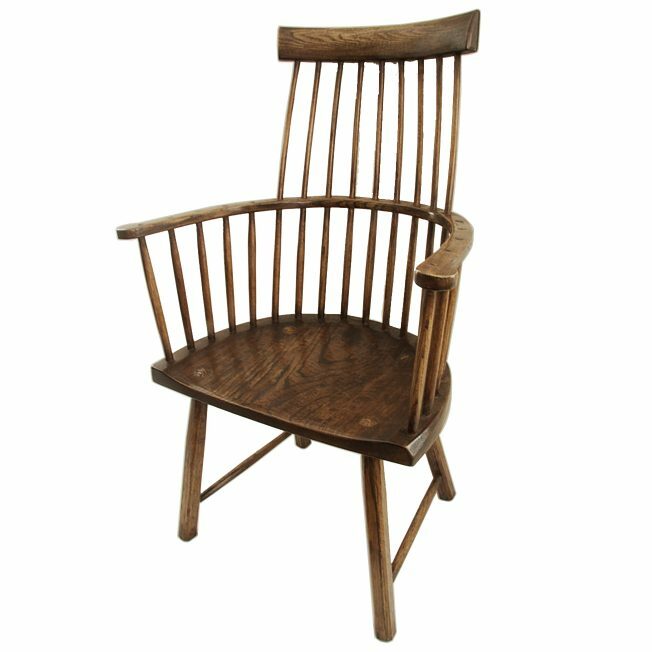 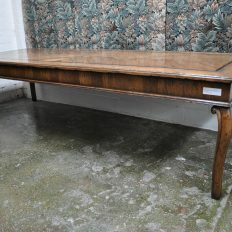 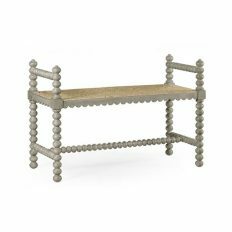 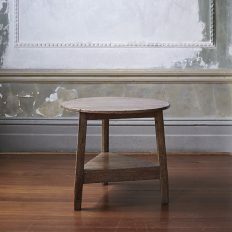 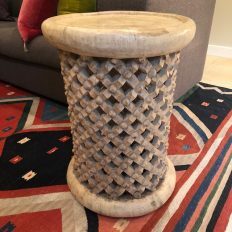 This particular chair has an elm seat and ash components.